Watching Christmas movies during the Christmas season is one of our favorite traditions. 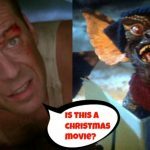 We have a number of articles dedicated to Christmas movies on REO – some good and some bad. 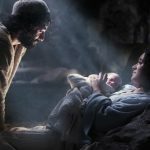 We’ve argued that some popular movies are not actually Christmas movies and have received a good amount of pushback. We’ve even given a primer on how to put together your very own Christmas Movie watch list. Yet in all of our Christmas movie writing, we have never done a collaborative article about some of our favorite Christmas movies. Today is the day we fix that glaring oversight. These are not necessarily the movies we consider the BEST Christmas movies. They are simply movies we each love to watch and share with our own family and friends. We hope you enjoy our list. Gowdy Cannon – I get this movie is somewhat polarizing, at least in my circles. Most seem hate it or dislike it while folks like me love it enough to watch it every single year in December. I confess that when it came out, I didn’t go to the theater to watch it. And when I did see it I was very “Meh” about it. Like millions of other people, I adore the book and the original cartoon version. It’s a perfect half hour of Christmas entertainment for ages 2 to 102. Simple and poignant and with no fat. And not to be insane but the Grinch is kind of like a kids version of DC’s Joker: he doesn’t need a backstory and trying to explain him actually detracts from him. That was my biggest negative about this live action version. But then one year I showed it to my ESL class for our Christmas party and they laughed all the way through it and even clapped boisterously at the end. And [Narrator voice] I thought of something I hadn’t before: Maybe this movie can’t be bought in a store! 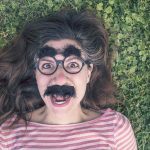 No, seriously, what I learned was that I was clearly over-thinking it. 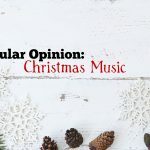 Honestly, if you get past the unnecessary Grinch childhood history, it’s a fun and funny ride with plenty of holiday cheer and the kind of sentimental moments we have come to associate with Christmas in America. I laugh out loud multiple times at it every year (“Even if we’re HORRIBLY MANGLED…there’ll be no sad faces at Christmas,” “Aardvarkian Abakanezer Who..I HATE you!) as Jim Carrey was definitely in his comedic prime at this point in his career. And while it adds, it doesn’t subtract and nails the right touches of the original story. The Grinch’s character transformation at the end is heartwarming be it cartoon or Carrey in a ridiculous amount of makeup. And I cannot lie: I’m a huge fan of the meta, self-aware trope that TV shows like Scrubs, Community and Arrested Development use and Ron Howard brought it to the big screen years before any of these shows were made, including his very own AD. When the Grinch says “I’m speaking in rhyme!” and when he mocks Howard’s directing I smile every time. So this movie definitely earns some criticism but at the end of the day, entertainment goes beyond reason and critique to me and if all you want is a joyful and triumphant 100-minutes of Christmas spirit, this is a good choice. 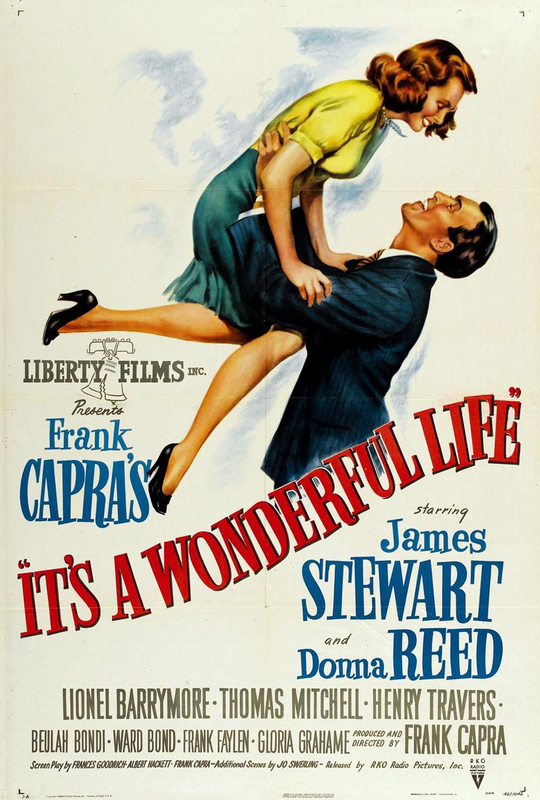 Mark Sass – It’s a Wonderful Life is the only Christmas movie that I watch every year. During the holiday season, I intentionally set aside time for this film. And as the appointed date (usually Christmas Eve) nears I often wonder if this will be the year when the movie loses its charm or magic. You should know that generally speaking, I do not enjoy older movies. They feel dated to me and show their age in almost every scene. Furthermore, I am not someone who watches their favorite movies every week, month, or even year. I can get too much of most films to a degree that I don’t enjoy them as much as I once did. But that has yet to happen with It’s a Wonderful Life! After 20+ viewings I still thoroughly enjoy the film. The movie never seems old or dated. The story, characters, themes, and even the humor (which is something that frequently doesn’t translate well from one generation to those that follow) are all superb! The best films transcend time and hold up after numerous viewings. 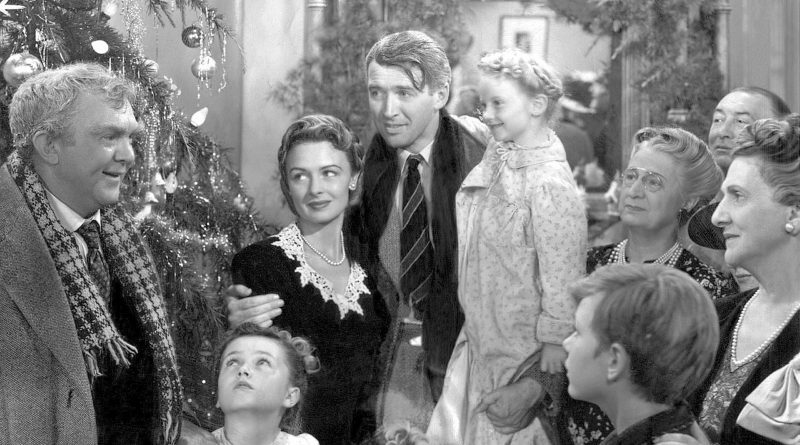 It’s a Wonderful Life is certainly among the best and greatest films of all-time. Phill Lytle – I love this movie. I have since the first time I saw it. I realize it’s not a great film by any objective standards, but that hasn’t stopped me from enjoying it every time I watch it. It’s a great concept – turning Tim Allen into a reluctant Santa. Allen does a wonderful job of bringing his style of humor to a family movie, with some of the edge taken off, and his gradual transformation into jolly Saint Nick provides plenty of visual gags. It has good laughs, plenty of heart, and enough Christmasy moments to make it a perfect family film for the Holidays. The supporting cast is great, with Judge Reinhold adding his perfectly delivered condescension and David Krumholtz bringing sarcasm and wit to what could have been a bland character. 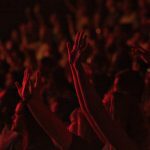 The music feels familiar in a way that actually works – it feels like “Christmas movie music” and that makes me feel all warm and snugly on the inside. 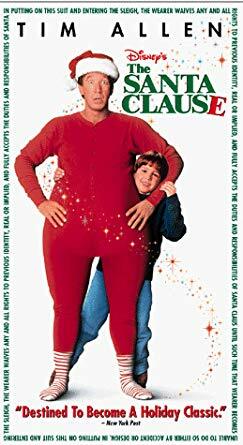 There is nothing groundbreaking about The Santa Clause but that doesn’t seem to diminish it for me at all. 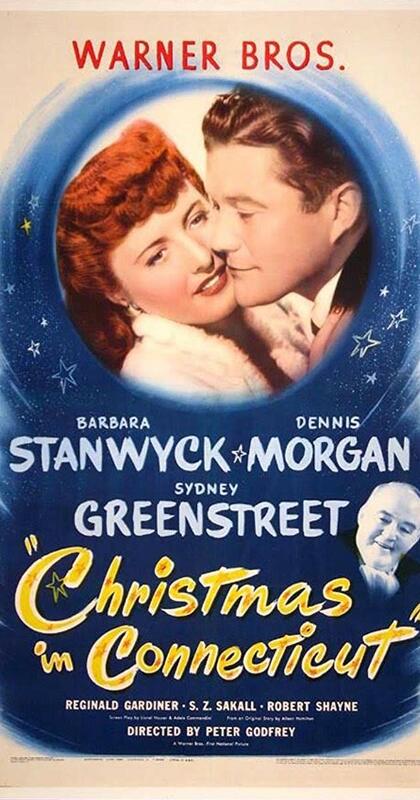 I will gladly watch this one every single Christmas. 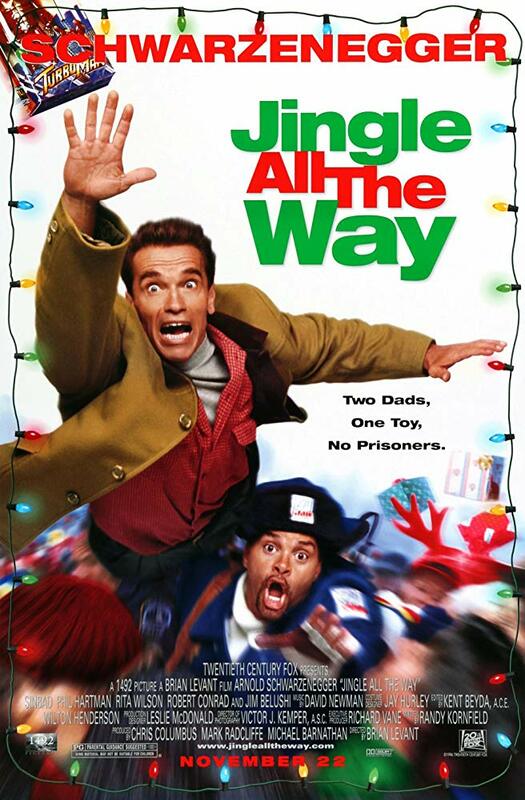 D. A. Speer – Much to the chagrin of my wife, it’s a yearly tradition in our house to watch Arnold Schwarzenegger’s “smash holiday classic” Jingle All the Way. I love so much about this movie. First, the comedic talent. You have two top-notch comedians featured prominently throughout the film: Sinbad (playing disgruntled mailman Myron) and Phil Hartman (playing creeptastic neighbor Ted). Both of them were at their peak and gave top-notch performances in the movie. Secondly, there are just tons of memorable scenes in the film. From the all-out brawl of fake Santas at the knock-off toy factory (“I’m gonna deck your halls, bub!”), to the frenzy at the shopping mall that ends with Arnold trying to take a ball away from a kid in a ball pit (I’m not a pervert!! !”), to the grand finale at the holiday parade (“Out of my way, box!”), the greatness just keeps coming. No, the movie isn’t perfect. It’s full of cheese, and even contains an over-the-top, yet charming performance from internet favorite Jake Lloyd (pre-Phantom Menace). But that’s just part of the whole picture of what makes this a classic movie for me. This was still in the age when movies could be made just for the sake of telling a whimsical, goofball story. There wasn’t anywhere near the amount of pressure to have to include some kind of important agenda. It seems like the kind of movie that just wouldn’t fly today in a pitch meeting, or if it were to be made, I doubt that it would go to theaters. Probably straight to Netflix at best. Anyway, when Christmas rolled around we watched many of the great Christmas classics of yore like A Christmas Carol, The Little Shop Around the Corner, The Bishop’s Wife, It’s A Wonderful Life, The Lemon Drop Kid, and many others. It was not until around the mid to late 1990s that I became aware of an old Christmas classic known as Christmas in Connecticut. Since those days it has become one of my favorites (I can’t say it’s my top favorite since I have so many way up there.) Christmas in Connecticut is actually a pretty basic romance, but it is so much more than that and done in a very entertaining, witty way. It is also chock full of heart, an ingenious central plot, outstanding writing, and excellent and unforgettable characters (the side characters are particularly good here). Barbara Stanwyck plays Elizabeth Lane, a very city-loving journalist, writing for a popular magazine, pretending to be a wife and mother who lives and thrives on a farm in Connecticut. Her immediate supervisor is in on the act. The lead publisher, Alexander Yardley, not so much. One fine Christmas time he suggests that war hero, Jefferson Jones, come join her family on their farm for the holidays. Fortunately for Lane, her architect fiancé just happens to own an actual farmhouse in Connecticut and agrees to go along with the ruse. She also happens to be the favorite niece of Felix, a master chef, (my favorite character) who comes along on the holiday escapade. Except for the set up first few minutes, the entirety of the movie takes place on this beautiful farmhouse, one that exudes cozy, homey Christmas. I think it’s safe to say this is the sort of place Santa takes his holidays. Those are Five of our favorites. What are yours? Let us know in the comment section below. And be sure to like and share this article (and all of our articles) on Facebook and Twitter. You are our hands and feet, people! Each one reach one and all that. Thanks for reading. Thanks for the memories. I ‘d add A Christmas Carol (1951 Alistair Sim), White Christmas, and Miracle on 34th Street. The Alistair version was the one I referred to. I didn’t clarify that. White Christmas is a classic. We watch that every year as well. I bet you sing “Sisters, Sisters” along with them, don’t you? Admit it, Speer! I loved that one as a kid. Haven’t seen it in years. “It’s a wonderful life” and “Elf” are really the only Christmas movies worth watching regularly. I do recommend the newer animated movie “The Star.” It’s worth a watch for families with young kids in particular. It’s on Netflix. The entire American Christmas movie catalogue and you are saying only TWO are worth watching regularly? Scrooge! 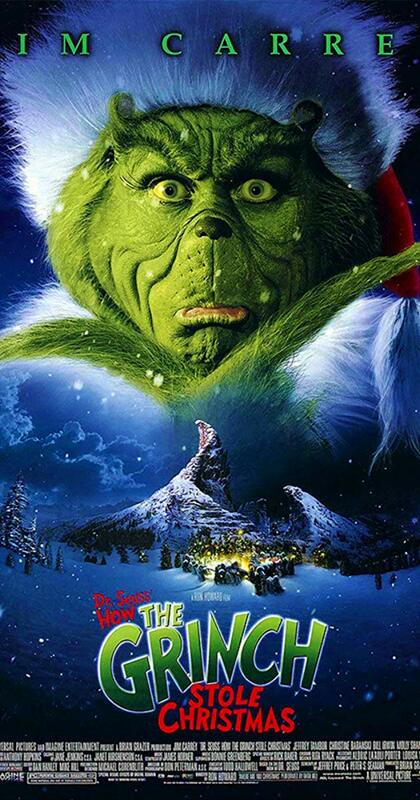 Grinch! Elf’s boss at the mall! Call me names all you want, but I’m entitled to my opinion. And of the 3 names you called me, only 2 are part of American Christmas origins. I do like “Muppets Christmas Carol,” and I was pleasantly surprised by “The man who invented Christmas” which is a period piece about Charles Dickens from last year. That is quite the statement. I thought it might raise a few eyebrows. Insane statements tend to do that. What one man calls insanity, another man knows to be keen observation of the truth. We watched “The Nativity Story” last night. I’ve grown to love this film. It’s not perfect, but it gets so many moments right, that it’s a must-watch every year for my family. I love the moment when Mary first greets Elizabeth and how Elizabeth rejoices at meeting the “mother of [her] Lord.” It’s a beautiful moment and one of many in the film. 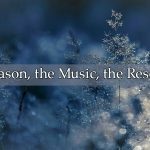 Plus, the music is fantastic in how it incorporate many well-known Christmas songs/hymns.